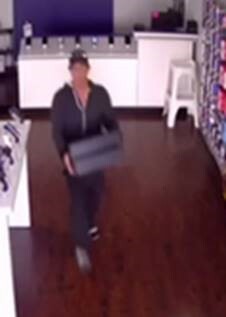 The Sarasota County Sheriff’s Office is asking for the public’s help to identify the suspect who burglarized a business Monday morning in Venice. Deputies responded to a burglary call just before 8:30 a.m., at the Metro PCS store located at 763 South U.S. 41 Bypass. When they arrived, deputies noticed damage to the front door. 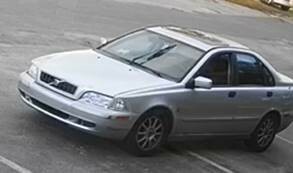 Through investigation, detectives obtained surveillance video which captures the suspect enter the store and remove two cash drawers before fleeing in a silver Volvo sedan. The suspect is described as a white male, medium height and build, and was wearing a black hooded sweatshirt and black hat at the time of the incident. Anyone with information regarding the incident is asked to contact the Criminal investigations Section at 941.861.4900 or submit an anonymous tip through Crime Stoppers of Sarasota at 941.366.TIPS.